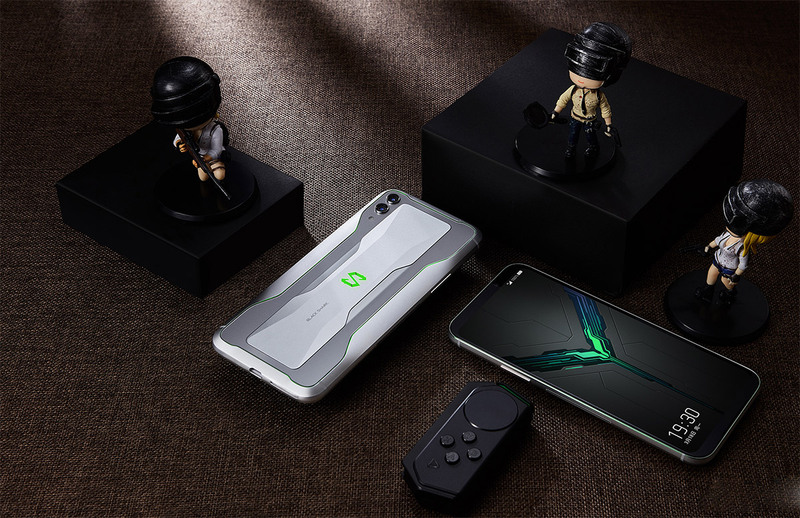 Xiaomi’s latest gaming smartphone, the Black Shark 2, is launching in Malaysia very soon. We have just received an invite for a local launch event that’s happening on 1st April 2019. The Black Shark brand currently has an official presence in Malaysia with Intelligent Earnings Sdn Bhd as the sole distributor. 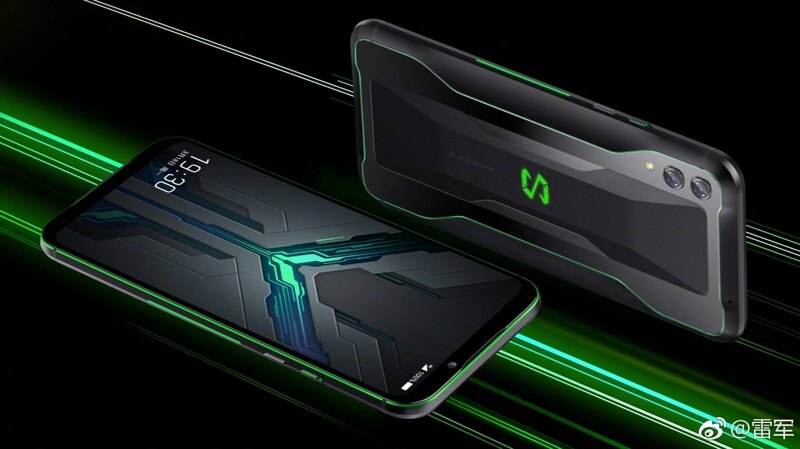 Just last month, the first generation Black Shark with official local warranty had went on sale from RM1,599 for the base 6GB RAM and 64GB storage variant. 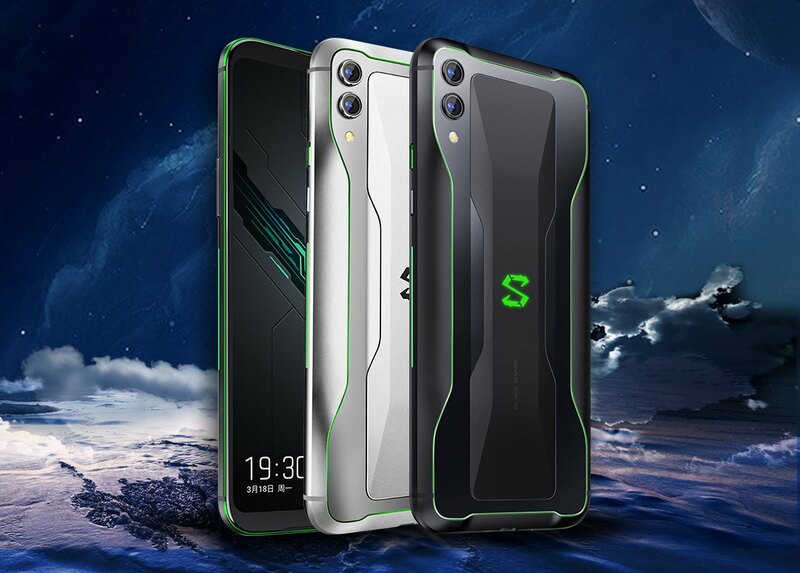 Following its official launch in China earlier this week, the distributor will be introducing the latest Black Shark 2 that comes with a larger display and higher specs. The Black Shark 2 features a 6.39″ AMOLED Full HD+ display that comes with an in-display fingerprint sensor. 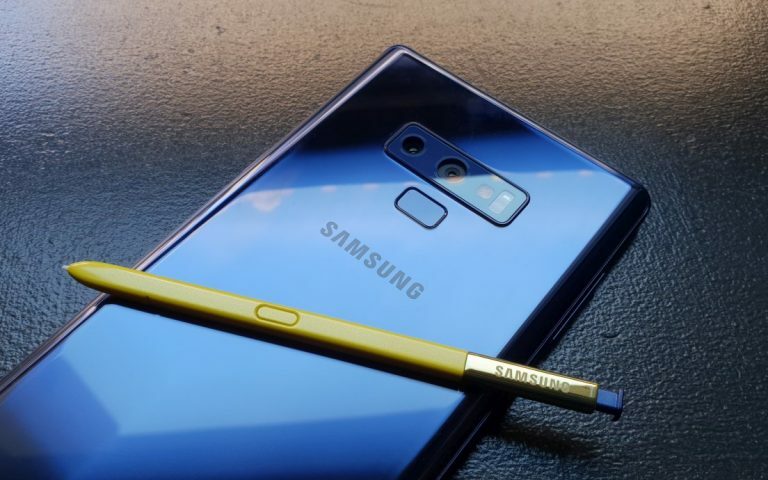 Under the hood, it runs on a Qualcomm Snapdragon 855 processor that can be configured with either 6GB, 8GB or 12GB of RAM along with 128GB or 256GB of UFS 2.1 storage. 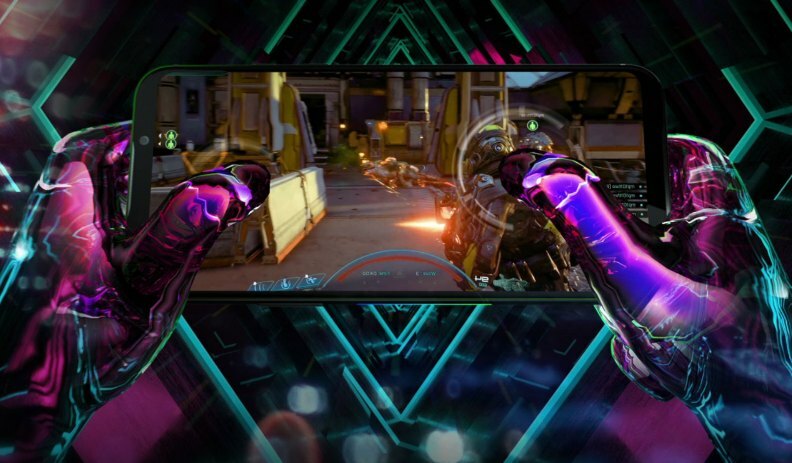 Designed for gaming, the display comes with a Magic Press feature which allows you to map customised controls for deeper presses at specific areas of the screen. The device also has front-facing stereo speakers for a better audio experience. 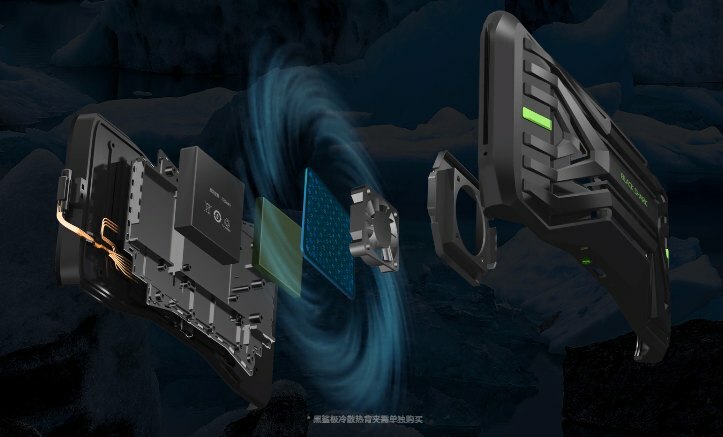 To keep things cool, the Black Shark 2 has an improved liquid cooling system and if that’s not enough, there’s even a cooling fan case that you can attach to the back of the device. For taking pictures, the device gets a 48MP main camera and a secondary 12MP that offers 2X optical zoom. 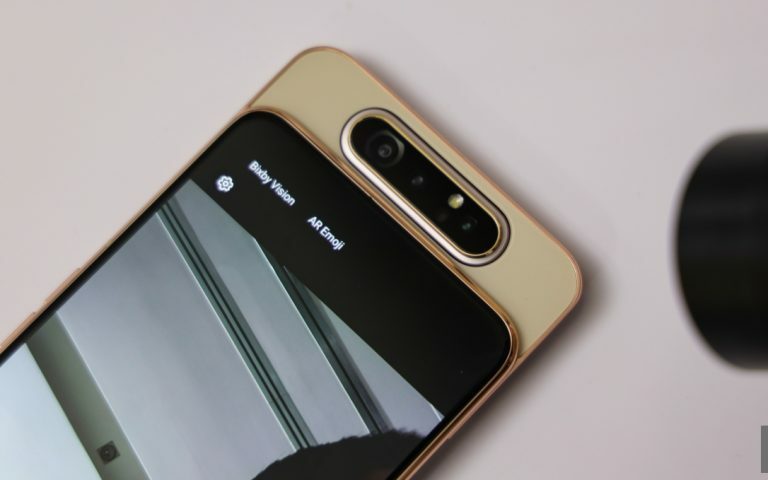 Meanwhile, the front gets a 20MP selfie camera. Powering the Black Shark 2 is a large 4,000mAh battery and it supports 27W fast charging via USB-C. Just like its predecessors, there’s no 3.5mm headphone jack. In China, the base 6GB RAM + 128GB model is priced at 3,199CNY (about RM1,936), while the 8GB RAM + 128GB storage variant is priced at 3,499CNY (about RM2,118). 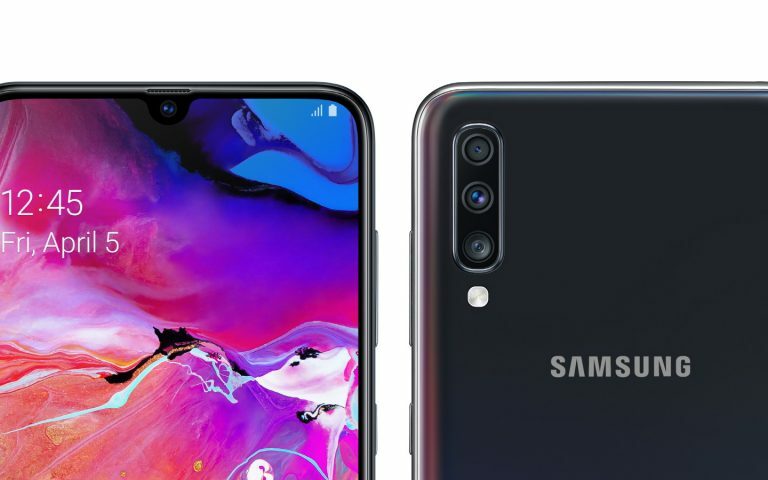 The higher 8GB RAM + 256GB storage is going for 3,799CNY (about RM2,300) and the top of the line 12GB RAM + 256GB storage version is priced at 4,199CNY (about RM2,542). 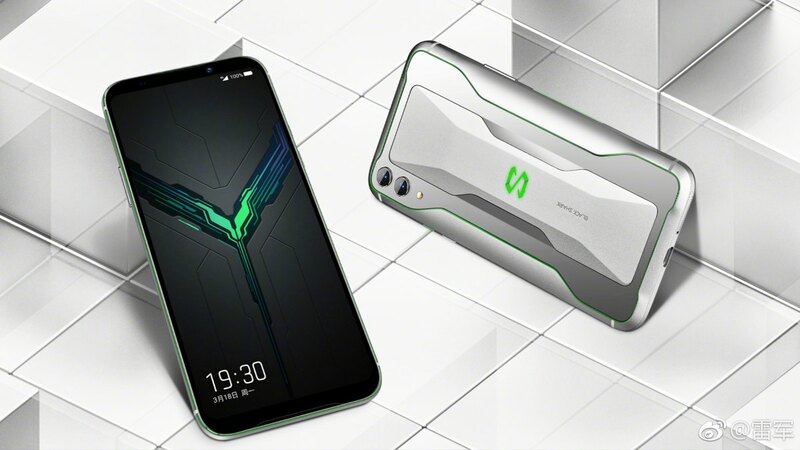 From what we’ve seen, the Black Shark 2 is expected to be priced at RM2,999 but we still don’t know which variant it is. We’ll find out more from the launch.